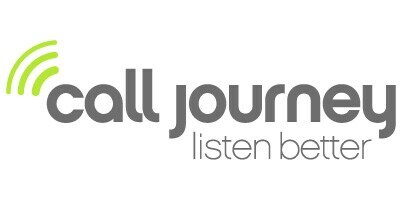 Call Journey are recognised leaders in the voice to text and audio analytics space. They work with the science of human interaction, discovering ways to give businesses the opportunity to tap into an environment that is saturated with data, for example call centres. Complimented with SAS Text Analytics, this collaboration is helping organisations uncover critical insights they can act on by applying linguistic rules and statistical methods to automatically assess and analyse text in social media content, call centre logs, survey data, emails, loan applications, service notes, insurance or warranty claims and more. Learn more on the Call Journey voice to text capabilities along with the SAS Text Analytics applications in this SAS webinar.